Keynote is Apple's presentation tool, but have you considered using it beyond its original intent? While the Keynote app is Apple’s productivity and presentation tool designed to work on the iPad it also has endless creative capabilities for students and teachers. In this session, learn how to use the shapes library, animation tools, drawing tools, and instant alpha. Explore ideas to create instructional templates that can be sent to students via a link. Learn how to enable iCloud to use collaboration features. 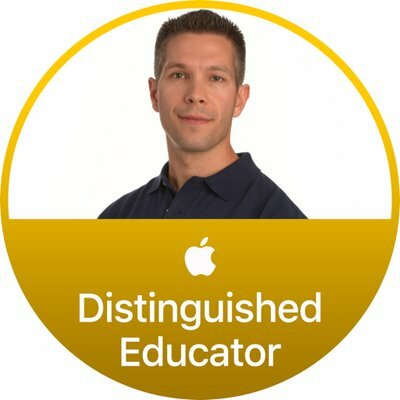 The goal is for you to leave this session with plenty of ideas to make Keynote one of the main apps used in your iPad classroom!